Bans security offers a range of monitoring solutions for residential and commercial customers to best suit your needs and budget. We work Southern Monitoring Services to provide high quality, reliable services. Services include key holder only; Police response and G4S Patrol & Response. Our monitoring services monitor all types of alarm systems including intruder, CCTV and fire. 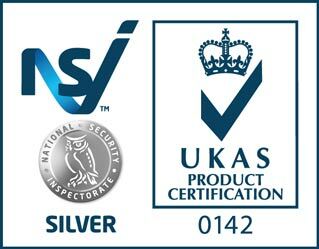 Not only are Bans Security NSI Approved installers, we use The Largest Supplier of Independent Monitoring Services which also meets NSI Gold requirements. Southern Monitoring and Northern Monitoring Services have got the whole country covered. 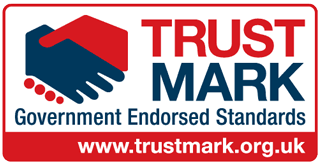 Formed in 1983, they are the largest independent ARC and RVRC in the UK with over 25 years’ experience and achieved the first NSI Quality Assurance ISO 9002 certificate. Both high security centres are NSI Gold for Security, Fire and CCTV Monitoring. They don’t just monitor alarms and CCTV; they can monitor anything - for example, medical, industrial and environmental alarms, lifts, scaffolding, lone workers, satellite tracking systems - you name it. But for us, our most important objective is to provide you with a personal service and a tangible level of support beyond promotional literature and staff titles. Their fully manned centres operate from two locations within the UK and provide for a virtual alarm handling network and telephony system. All phone calls are answered personally and recorded; none of their services are outsourced, either within or outside the UK. We take ownership from the initial point of sale through to ongoing customer service visits. 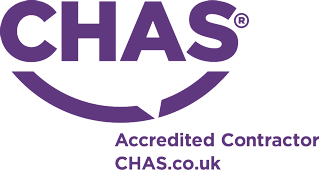 Our experienced, knowledgeable and friendly staff are there to help. Our services are extensive and include professional sales advice, consultancy, project management, technical support and training. 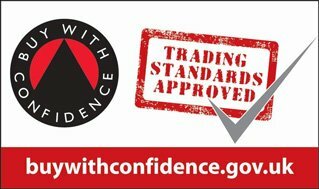 The current Standard requires that an approved monitoring centre has contingency arrangements in the event of attack or disaster - natural or otherwise. This is often achieved with a backup agreement with another approved centre. Where they are different is that SMS and NMS are two independent but fully integrated centres providing 100% real-time backup to one another. Not only can one act as a backup to the other in the event of disaster, but calls to either ARC can be responded to by the other - a service that very few can offer. Both centres offer a Virtual Call Centre service where they co-ordinate your out-of-hours calls and service engineers. By offering the most comprehensive monitoring and communications packages and the very best in customer service, they are recognised as a major force within the monitoring industry in the UK. I was so impressed in the way everything was dealt with, especially the polite staff.